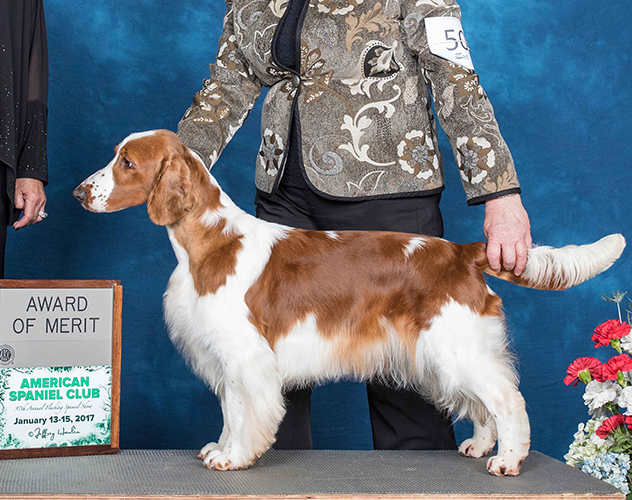 Maija finished her championship with 3 five point majors from wins at the National Specialty and American Spaniel Club. Maija is always owner handled. 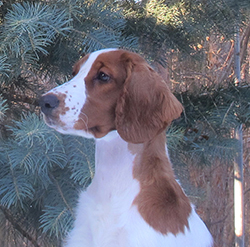 She was bred by Marjo Jaakkola (Benton Welsh Springers) and we are fortunate that Marjo let us have this lovely girl!